An excellent children's book is just a phone call away! Call anytime to hear a great story. ​*Except where long distance charges may apply. StoryLine is a phone system in the Twin Cities (Minnesota) that children can call at any time (24/7) and listen to a story for free*. The stories are read by performing artists. Check our calendar to see what story is playing. FYI: Storyline is 19 years old! Listen to an actor reading a wonderful children's book. The goal is to increase literacy by making stories always accessible and making literature enjoyable. The U.S. Commission on Reading report “Becoming a Nation of Readers” states that “…reading aloud to children is the single most important activity for building the knowledge required for eventual success in reading,” which is linked to success in school. 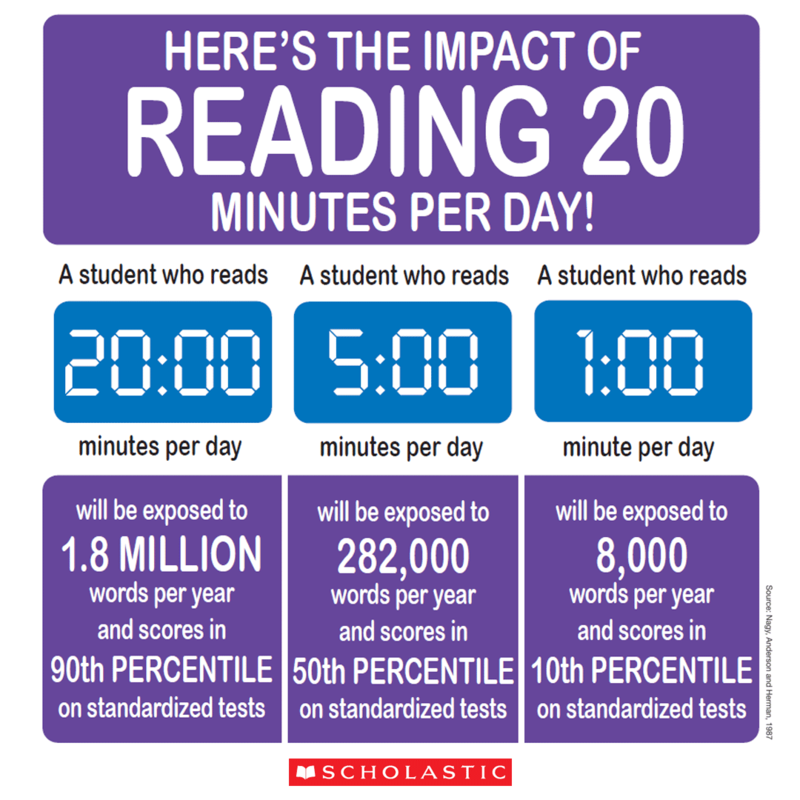 Reading just 20 minutes a day also exposes your child to 1.8 million words a year and puts them in the top 90%. StoryLine is another way for children to get that all-important 20 minutes a day of reading. And it is simple enough for a child to access independently. *The program itself is free. Long distance charges may apply depending on your carrier. The program runs out of the St. Paul/Minneapolis metro area. The "Stories" and "Lists" pages are slowly being re-created since we had to move and remake our site at the end of 2018.